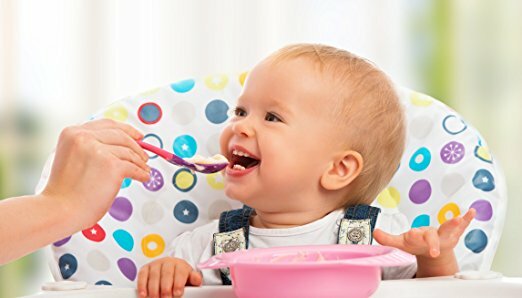 FLORATUMMYS Probiotic Sprinkles for Kids and Babies helps support your child’s healthy digestion and immune system to keep them happy and active. Each easy-to-use, taste-free, powder packet contains 5 billion friendly bacteria. FLORATUMMYS Probiotic Chewbles for Kids have been tested and Free of Food Allergens (see our Allergen Statement by clicking the bottle) FloraTummys Chewables are also Non-GMO, Vegan and Preservative Free. FloraTummys Probiotic Adult Capsules are suitable for women, men, and kids > 100 pounds that have outgrown FloraTummys Sprinkle Powder Packets. The New Capsules contain 4 strains of friendly bacteria, 12 billion active cultures, and 2 types of prebiotic fibers. FloraTummys50 High Potency Probiotic have been tested and Free of Food Allergens (see our Allergen Statement by clicking the bottle) FloraTummys Chewables are also Non-GMO, Vegan and Preservative Free. FloraTummys Women’s Probiotic have been tested and Free of Food Allergens (see our Allergen Statement by clicking the bottle) FloraTummys Chewables are also Non-GMO, Vegan and Preservative Free. We proudly make FLORATUMMYS® in the USA with only natural ingredients. All FLORATUMMYS® Probiotics are non-dairy, gluten-free & sugar-free, peanut free and Non-GMO and contain prebiotics to help nourish the probiotics to help them multiply, survive stomach acid, and remain lively. Take FLORATUMMYS® daily to compliment your family’s healthy and active lifestyle, strengthen your digestive balance and support a healthy immune system. My husband and I swear by FloraTummys for our two small daughters! Do probiotics help with celiac disease?